I Scream, You Scream, We All Scream for… Baskin-Robbins Flavored Iced Coffee! The weather is getting warmer and the days are getting longer which means only one thing, summer is around the corner! 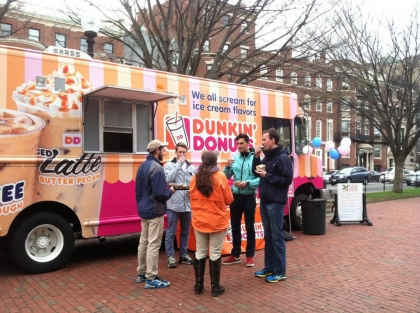 To celebrate the changing of the seasons, Dunkin’ Donuts partnered with its “sweet” sister-brand, Baskin-Robbins, to offer guests ice cream flavored iced coffee for the second year in a row. 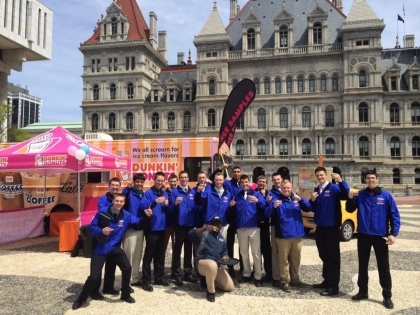 Dunkin’ even took it one step further and toured the country with its very own ice cream inspired truck, giving people the opportunity to try the iced coffees inspired by Baskin-Robbins ice cream flavors. 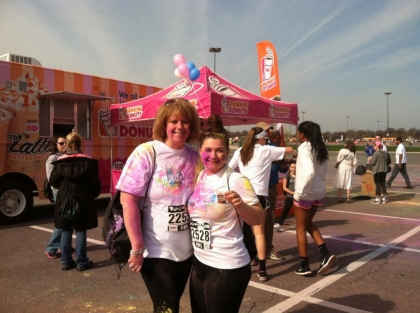 And we had a blast doing it! 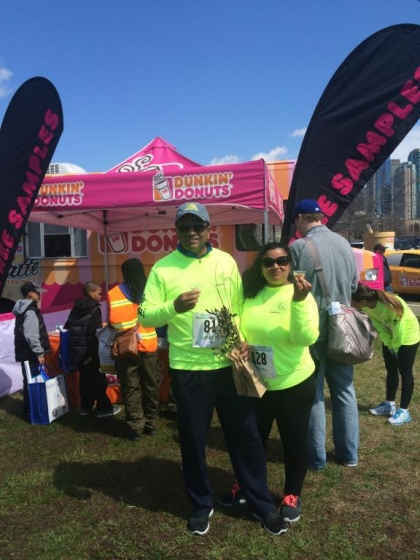 To keep the iced coffees inspired by Baskin-Robbins sampling truck tour rolling, we also launched a national Twitter sweepstakes, asking fans across the country to share how their city or town runs on Dunkin’ Donuts Iced Coffee. 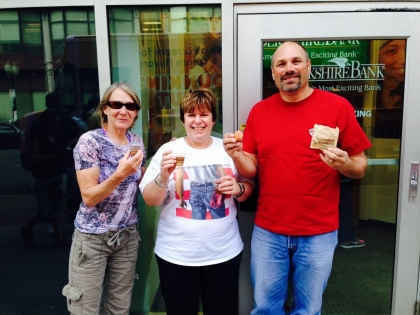 Since we received so many great responses, we decided to treat four of our participants to a special iced coffee sampling in their city! 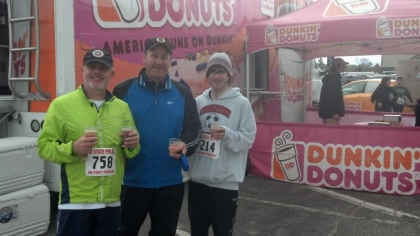 These selected participants will also receive $1,000 and a year’s worth of Dunkin’ Donuts Iced Coffee. Check out the winning locations and events below. If you live in one of these areas, we hope to see you there! 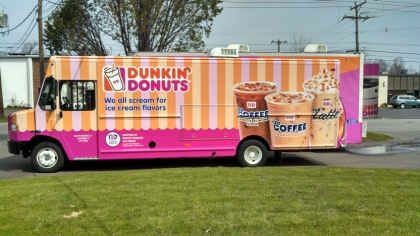 Got a visit from the Dunkin’ Donuts ice cream inspired truck? Share your experience with us on Facebook, Twitter and Instagram!